I thought b1 was one of the most mediocre beers in the stellar HF lineup, b2 came hard as Rick Ross with a fantastic Fuji and jazz apple with honeydew and cantaloupe. Batch 3 is back to those lackluster tricks with a caramel, disappointing cling and watery body. 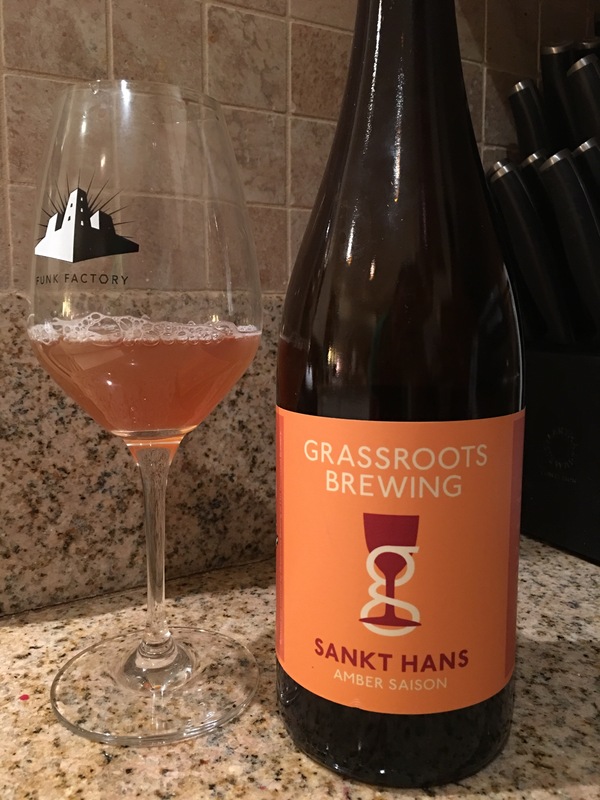 Perhaps the fun tartness that offsets the amber aspects will develop over time but this is amongst one of the only Hf offerings to which I wouldn’t be excited to return. Let’s hope b4 is an odd/even batch annularity and it returns to those awesome lightly tart levels of refined funk.